De Blasio’s proposal is a 2.0 version of a failed bid by Michael Bloomberg that would rezone an area around Grand Central Terminal. Bloomberg’s proposal – which would affect a 73-block area around the terminal – concerned officials and preservationists, who were concerned that the plan would add to the congestion in the area. 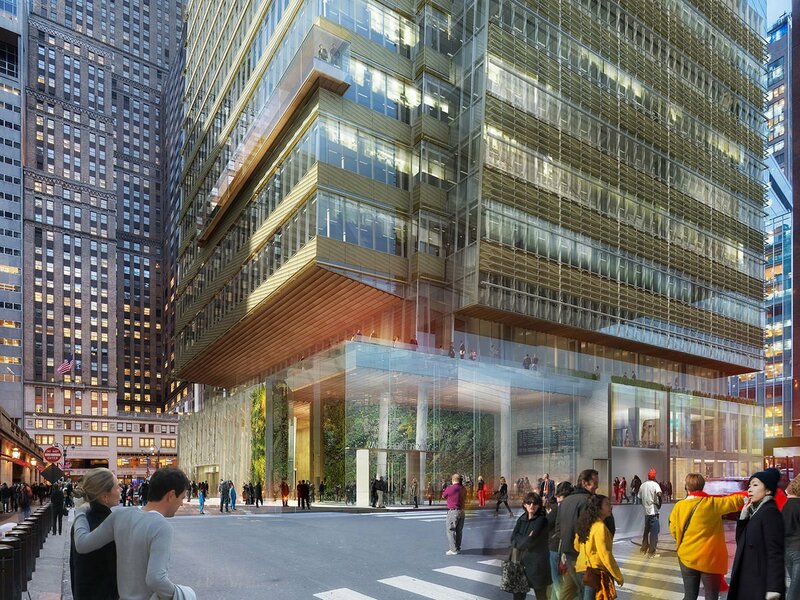 Fulfilling one of his campaign promises, de Blasio has devised a plan to mitigate those issues as well as keep the city competitive for decades to come, by creating more office space in the prime business location. 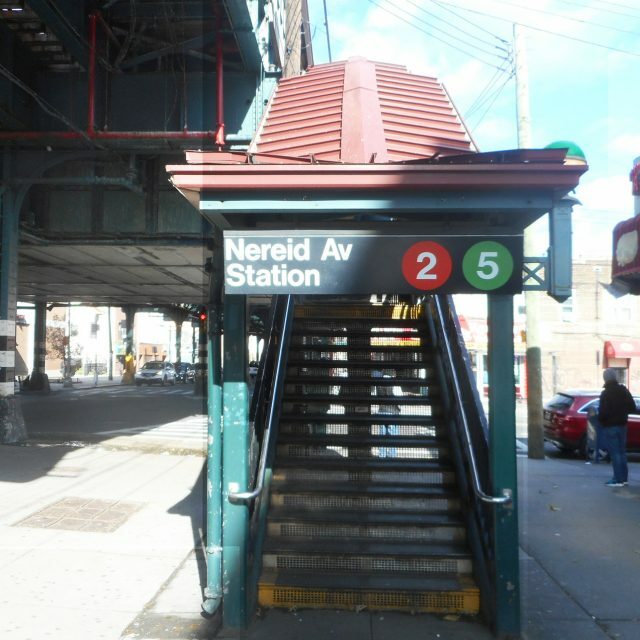 The plan, set to be put in motion this fall, will begin by reviewing an area on Vanderbilt Avenue from 42nd to 47th Streets for rezoning. 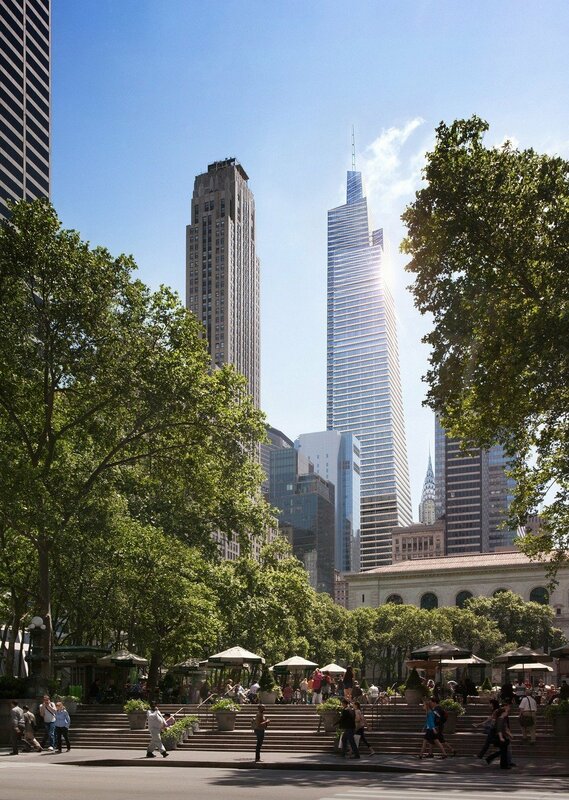 Approval of this new “Vanderbilt corridor” will allow for taller buildings in exchange for better transportation. City planning chairman Carl Weisbrod has ensured that during this process, historical buildings will be identified and preserved. The de Blasio proposal has reportedly piqued the interest of developers, with SL Green already rumored to have proposed their new tower by Kohn Pederson Fox – although a spokesperson for the company would neither confirm nor deny the possible deal. 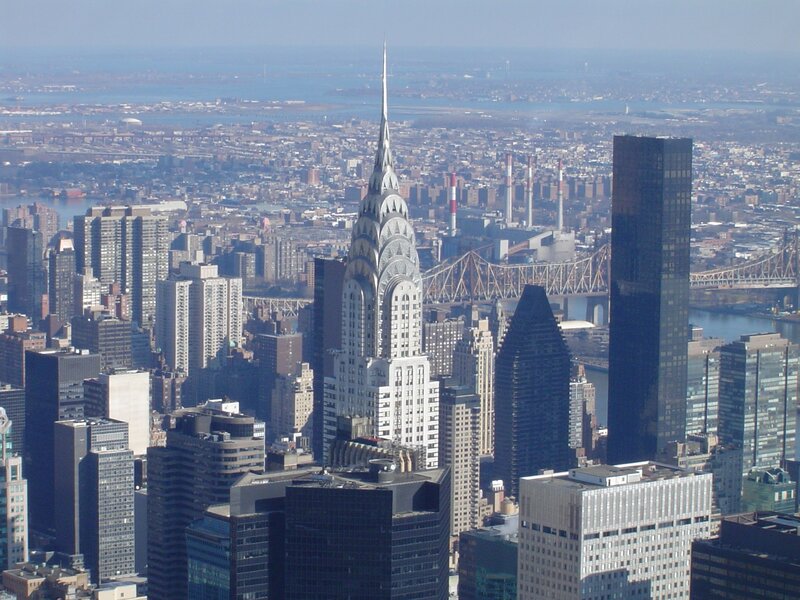 The new building is expected to be 150 feet taller than its neighbor, the iconic Chrysler Building, and will be home to TD Bank’s corporate offices. It will have a commuter waiting area in the lobby, and an underground connection to the terminal. Its development will also create a pedestrian mall between 42nd and 43rd Streets.